Kevin Kling sold Ocean Vistas #201. Ocean Vistas #201 is now sold with Kevin Kling. This stunning ocean view condo is located in Daytona Beach Shores and offers three bedrooms, three and a half bathrooms and more than 3,000 square feet of living space. The sale price for unit #201 was $750,000. The Carmel floor plan rarely comes for sale and this was a good sale price for this unit. Ocean Vistas continues to be one of the top choices for those looking for lavish oceanfront living in the Daytona Beach area. This condo building offers weekly rentals and quality community amenities such as a posh pool and tropical sundeck, an oceanfront fitness facility, a clubroom with billiards, and private walkway access down to the white sands of our beautiful beach. 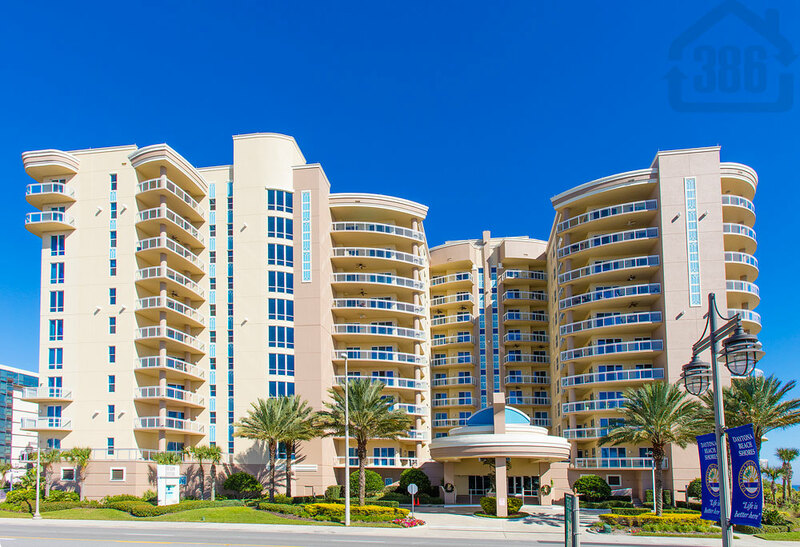 Call (386) 527-8577 to buy or sell Daytona Beach Shores condos.